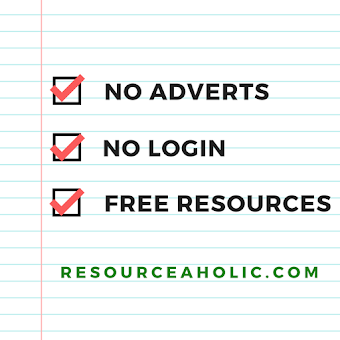 On 27th April it's resourceaholic.com's second birthday! Last year, on the first anniversary of my blog, I wrote Gem Awards 2015. Since then I've published an additional 28 updates from the world of Maths EduTwitter. Today I bring you some highlights from those posts. So raise a glass of champagne with me, and toast the winners of the second annual Gem Awards! The maths teachers at my school love Is this prime?. We get students from Year 7 through to Year 13 playing it in the classroom. We compete against each other in the Maths Office too. It's fun, addictive, accessible and surprisingly challenging. Top marks to Christian Lawson-Perfect for a wonderful game. My favourite new find this year is drfrostmaths.com. James Frost teaches maths at Tiffin, which is a London grammar school shortlisted for the TES Maths Teacher or Team of the Year Award. 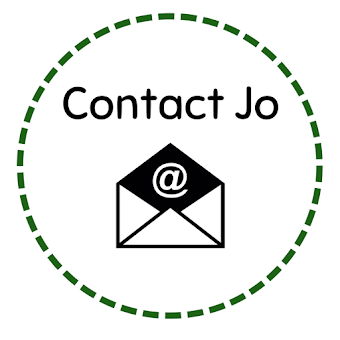 His website, which I featured in Gems 41 last October, includes worksheets and presentations suitable for high attainers, enrichment resources, A level resources and more. I love gifs! I particularly like these tessellation gifs which show polygons that do and don't tessellate. If you'd like to see how I used these animations in a lesson, read my post 'The Joy of Planning'. Special mention to this Order or Operations gif that I featured in Gems 46 - it still makes me laugh! Speaking of gifs, I've always used an animation to demonstrate to my students that the exterior angles of a polygon sum to 360o. I've never thought of doing this lovely paper demonstration instead. This was shared by Sharon Porter and featured in Gems 32. This is exactly the kind of thing that Twitter is good for - sharing pictures of things you've done in the classroom that other teachers may not have thought of. Anything that prompts interesting class discussion is worth a look. I really like these lovely statistics graphics which get students thinking about the reliability of statistics. I used them in my first S1 lesson of the year. The most useful set of resources for the new GCSE is the collection of Exam Questions by Topic on justmaths.co.uk. Mel has collated exam questions from the sample, specimen and practice papers of all four awarding bodies. 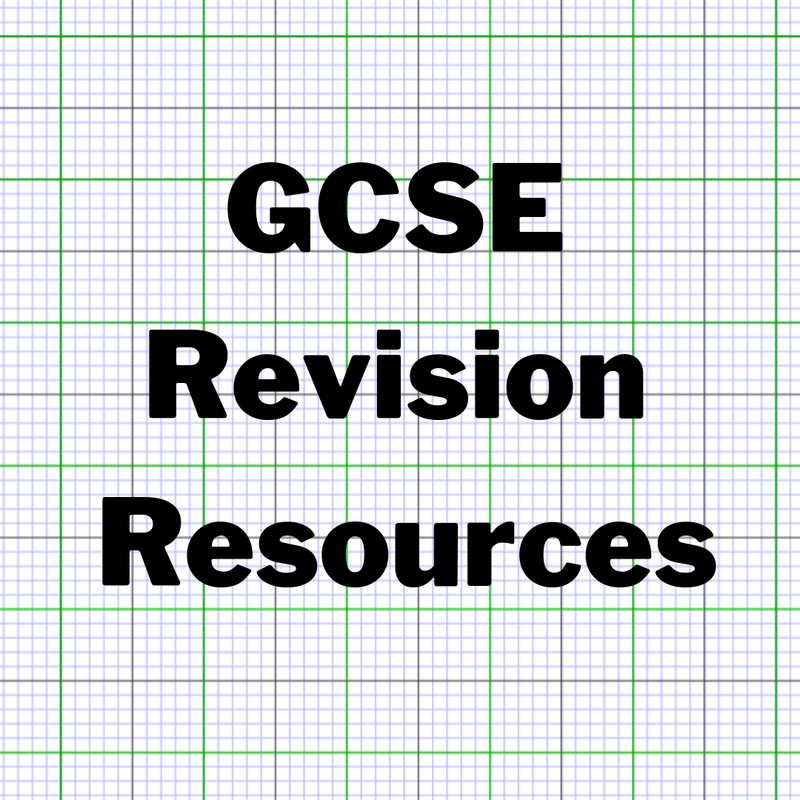 I find these resources incredibly helpful when planning Year 10 lessons. The best department meeting we've had at my school this year was one in which we looked through some of these resources- see my post about this here. Special mention also to AQA for their new GCSE support and resources - their Teaching Guidance is fantastic and I love their topic tests, which I often use as homeworks. Don Steward has always been my favourite resource provider - in fact I gave him a Lifetime Achievement Award in last year's Gem Awards. 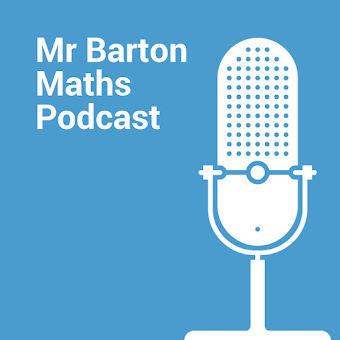 His blog is approaching its millionth view and I look forward to hosting a #mathscpdchat next month in which I will be asking people to share their favourite Don Steward resources. Given that I already gave Don the Lifetime Achievement Award last year, this year I have decided that the 'Best Resources' award goes to MathsPad. MathsPad is packed full of brilliant resources. Some are free and some require subscription. The writers, James and Nicola, are constantly adding new resources which are always well designed and high quality. 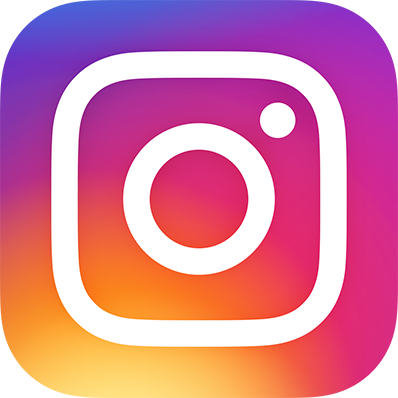 I often feature their resources in my gems posts. I also want to mention a couple more resources that I discovered in the last year. I love angle chases! They're lots of fun. I was delighted when Mo from MathedUp! shared a great set of angle chases which I featured in Gems 35. In Gems 48 I shared a resource from Dan Walker on TES. He has taken problems from Junior and Intermediate Maths Challenges and organised them by topic in a PowerPoint, with solutions. 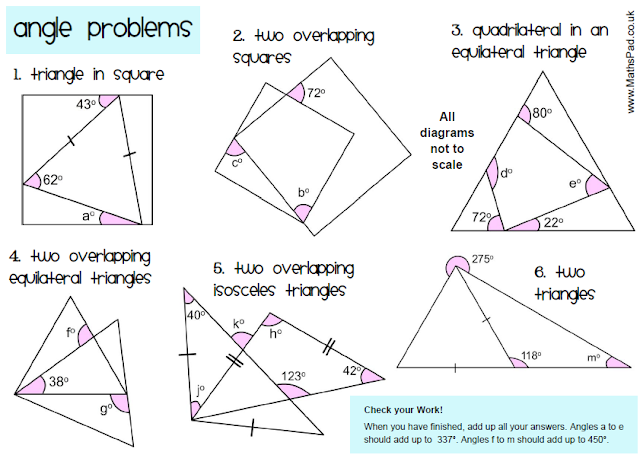 This, along with Leanne Shaw's new website Maths Problem Solving, means that it's now much easier to find problem solving activities for specific topics. 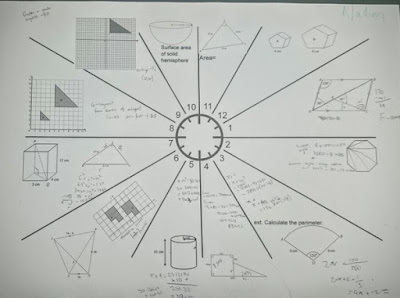 I love Mel's Keeping Time idea in which students are given twelve 4 - 6 mark questions to complete in an hour on A3 paper which has been split into twelve sections, like a clock face. This is a great way of practising working under timed conditions ahead of the exam and it helps keep students focused throughout the lesson. Maths teacher Miss Suganthakumaran read about this idea in Gems 42 and found it worked really well in fast paced revision lessons with her Year 11s. 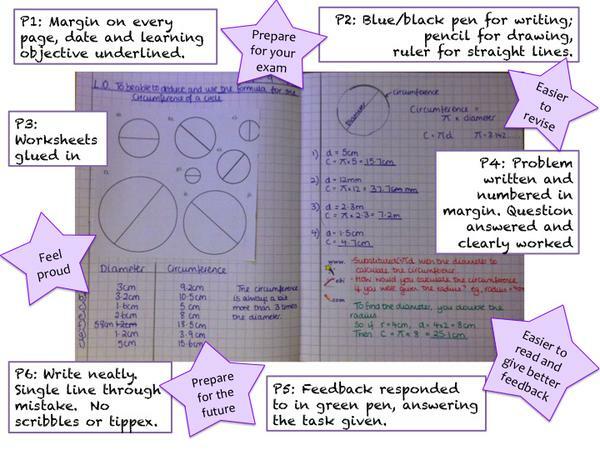 She has uploaded her adaptation of this resource to TES. I look forward to using it with my Year 11s. Special mention to John Corbett for sharing his revision idea which involves sending packs of goodies to students at Christmas. Read his post to see how it worked. I've seen lots of lovely adaptations of this idea, including this example from @mathsbrowning. There are loads of awesome maths puzzle makers who share their creations on Twitter. Do check out the puzzles of Ed Southall and Emma Bell if you're not familiar with them. My prize for the best puzzle this year goes to a different type of puzzle. 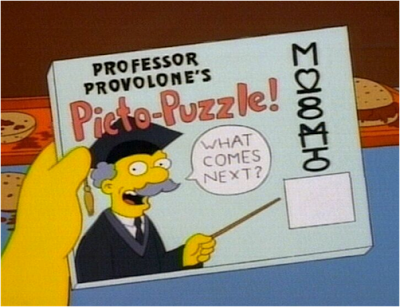 The winner is Lisa's Puzzle from The Simpsons, because I really enjoyed my students' reactions when I took it into school. I put it on posters in the maths corridor to advertise an enrichment talk, and I later saw students crowded round it trying to work it out. Some people solved it instantly, but others (including maths teachers and Year 13 Further Maths students) couldn't work it out at all. I tried it with some Year 4 children and once they'd solved it they were really excited to take it home to try on their parents! It's great that a puzzle can appeal to all age groups. My final award category is 'Bright Idea' where I look at some of the best original ideas that I've featured in my gems posts over the last year. The award goes to Nikki's presentation guide, which I featured in Gems 35. I think it's really important to set clear exceptions for students at the beginning of the year. John Corbett had a lovely idea, featured in Gems 39 - he put stationery baskets and photo frames on desks. The frames display Nikki's presentation standards. The picture can be changed regularly, for example to display information about revision sessions, star students and so on. Other 'Bright Ideas' that deserve a special mention include Videoscribe, which I used to make expectations videos for each of my classes back in September; Famous Five, a lovely idea from Emma Mccrea that you can read about in my post 'Some Things I've Tried'; and Hannah's resources noticeboard for the Maths Office on which teachers pin their recommendations for upcoming topics - see Gems 39 for more on this. 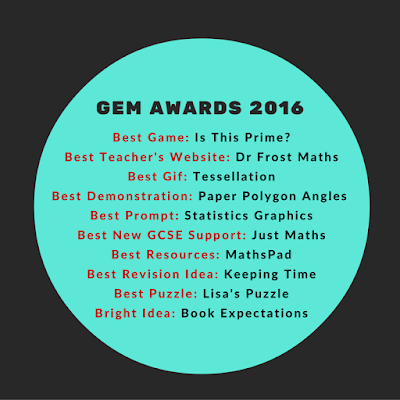 That's it for the 2016 Gem Awards! What a fantastic collection of ideas and resources. If you want to read more Maths Gems, there's an index here. 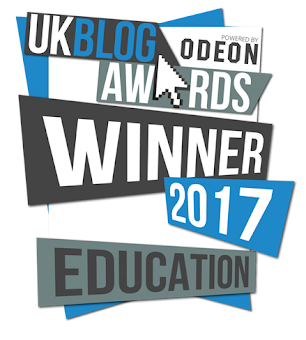 Thank you to everyone who tweets about what they've tried in their classroom. Please keep doing so! 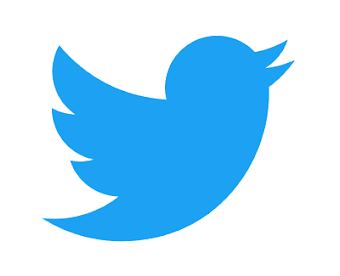 I've been on Twitter for two years now and I still can't get enough of all the resources, inspiration and support. Long may it continue.